Your dog's favorite event is back! 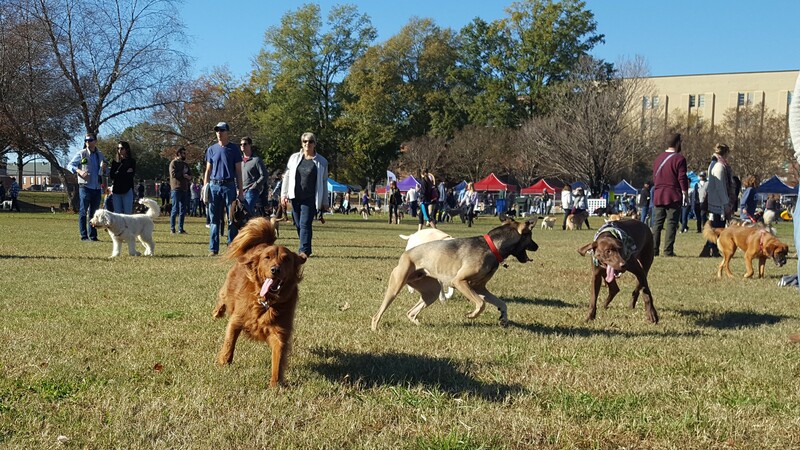 During this one-day event, dogs will be allowed off leash at our specially crafted dog park to run and romp to their heart's content. There will be plenty to enjoy for dogs and their owners including pet-themed vendors, pet adoption, food trucks and local craft beer! This is your park, and it needs your support. When you give to the Dorothea Dix Park Conservancy, you are supporting community engagement, park planning, and free events + programs - helping us create an amazing park for everyone. Thank you to everyone who has participated in the Master Planning process - over 65,000 residents share feedback online and in person through hundreds of engagement opportunities! 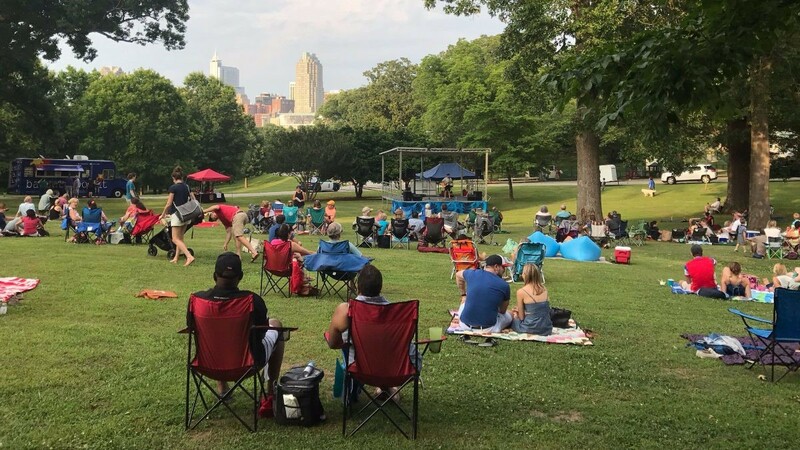 On February 19th, 2019, the Dorothea Dix Park Master Plan was adopted unanimously by Raleigh City Council. This was an important and exciting milestone.